BESpoke sources flexible managed workspace on behalf of corporate clients. BESpoke, the BE Offices managed workspace division, has leased 20,000 sq ft in a Belfast city centre block, its eighth deal since launching last November. Located in Adelaide Exchange, a 230,000 sq ft mixed-use development on Adelaide Street, BESpoke has acquired the space on a 10-year lease for one of the big four international professional services firms. Included in the new fit out programme will be the creation of a coworking centre to be operated by BE’s Headspace division. BESpoke is also currently under offer on a further 100,000 sq ft of managed workspace in Dublin, Mayfair, Cardiff and several other prominent locations. The company is also looking at expanding into a series of locations on continental Europe. 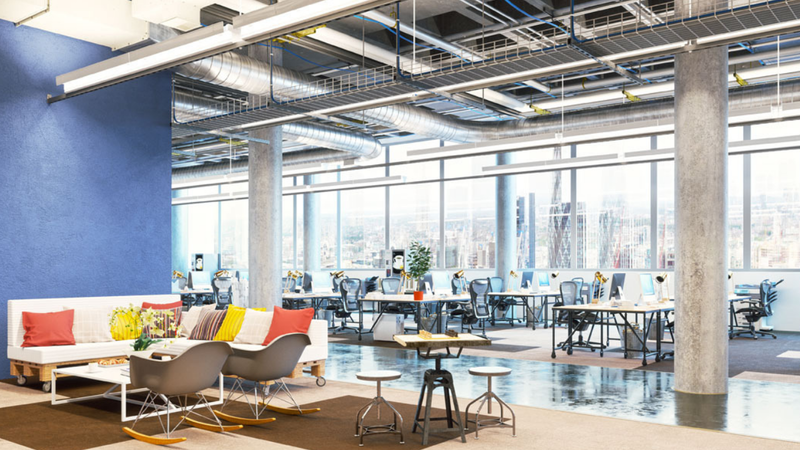 BESpoke is unique in the flexible workspace market. It takes on traditional leases and then converts and manages the space on behalf of major corporate clients. Weinbrenn says that BESpoke has evolved the managed office solution to the next level. “Our aim,” he says, “is to improve the current managed office model to create the most customer-centric solution available. In most cases BESpoke leases more space than its current clients require. This enables the division to help grow other parts of the BE group whether it be the more traditional flexible space offer or coworking through Headspace. 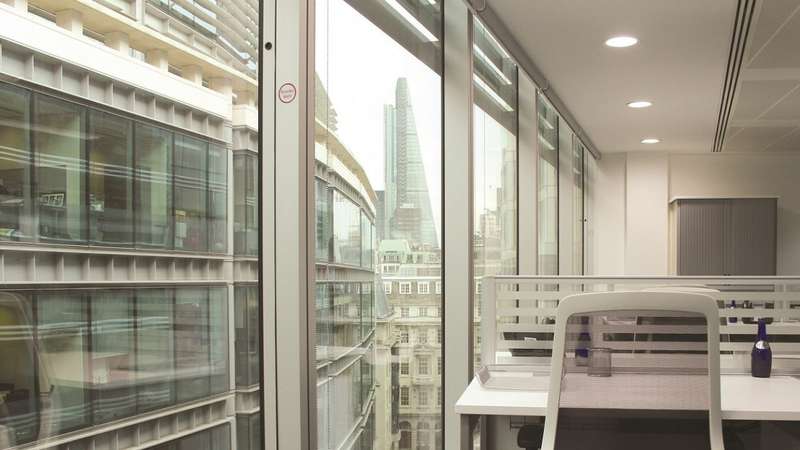 “We actively seek to lease more space than our anchor clients require – and for longer terms. This enables us to contractually provide expansion options for our clients within the same building – a service we don’t believe any other provider is offering,” adds Weinbrenn. 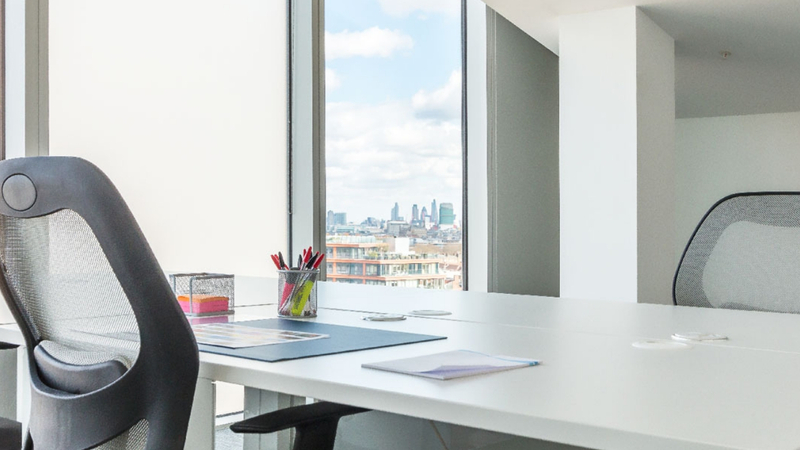 Demand for the BESpoke solution has grown exponentially since its launch in November 2017 as more and more occupiers look to invest in talent, R&D and marketing than partitions and office furniture. This move has been further exacerbated by changes in accounting rules that mean traditional leases are now treated as liabilities and impact a company’s profit and loss account. BE Offices has released its annual results for 2017, stating that it has been “a year of great change” in which the company experienced a 13% uplift in turnover and is now positioned “for accelerated growth in 2019 and onwards”. 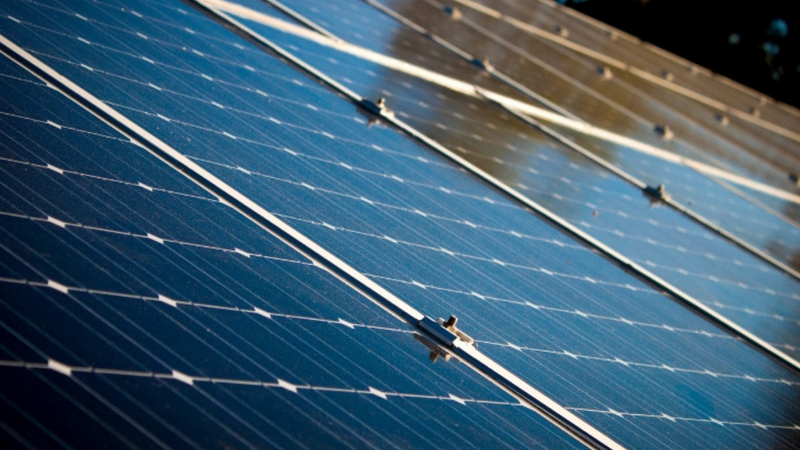 UK flexible workspace provider BE Offices has switched to renewable-sourced power across 75% of its portfolio. BE managing director David Saul said it is “every company’s responsibility to become carbon neutral”. BE Offices’ has completed a new £84 million refinancing agreement with HSBC, which provides additional cash to fund future growth and expansion. Simon Rusk, Finance Director and co-founder, describes it as “a major step forward” for the company.